In an increasingly evolving and sophisticated global threat landscape, Cyber Security is critical to your both protect and optimise your business, customers, employees and stakeholders. Training is essential to raise awareness, understanding; and build skills and organisational and individual capability. Our workshops feature world-renowned experts from academia, industry, and governments. We provide engaging and interactive learning, which provides a safe forum to discuss real and relevant scenarios related to you and your organisation. Participants can discuss Cyber Security issues, share knowledge and prioritise actions to address threats, risks and vulnerabilities. We advise on how to mitigate risks and build Cyber resilience. Our tailored courses are provided as a classroom session or as an e-Learning training according to the needs of our clients. Our workshops feature world-renowned experts from academia, industry, and governments. We enable participants to discuss hard problems in Cyber Security and exchange knowledge. 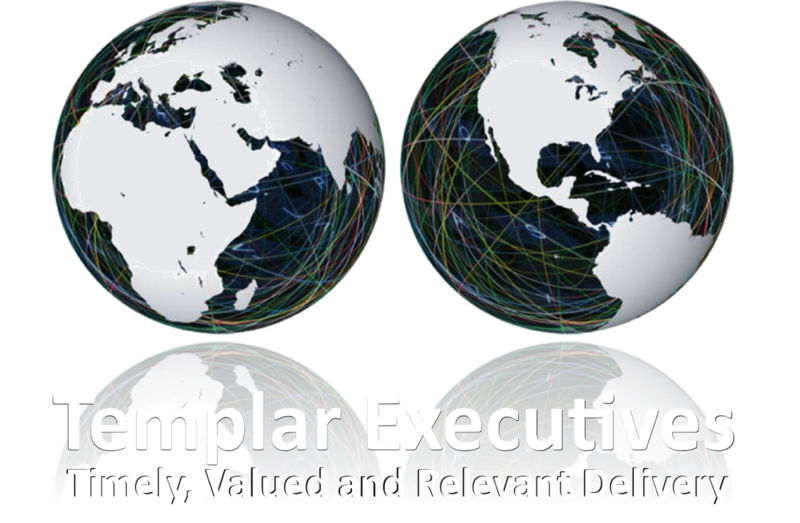 Most of our courses are provided in close collaboration with our trusted industry partner Templar Executives based in London, United Kingdom. ECRRN provides “Full Spectrum” Cyber Security services and Security Education Training and Awareness solutions to strengthen the “Human and Digital Network” of your organisation for the next era of Digital Transformation, Defense and Security challenges.